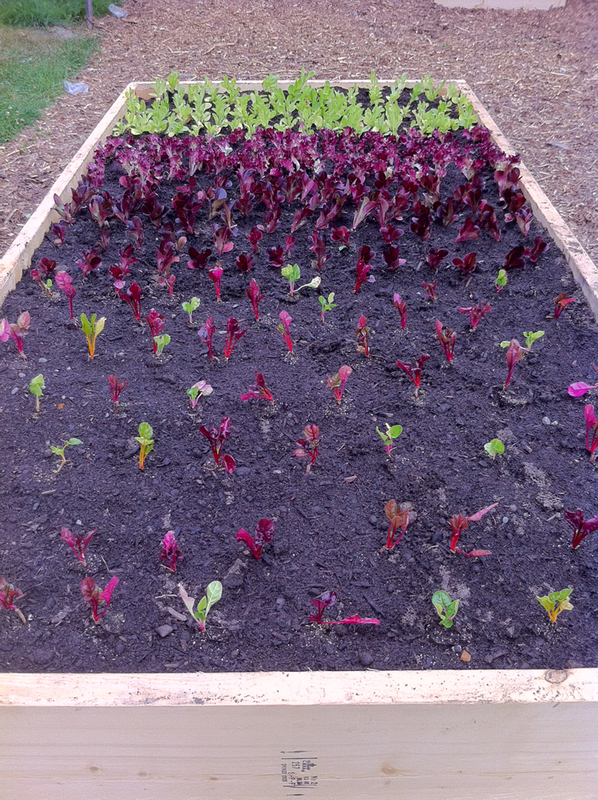 Soon the starts will need to be thinned, and they’re much happier in the soil than they were in their starter beds. This is a great start to the garden, thanks to the dedicated efforts of a star volunteer. Grow on.